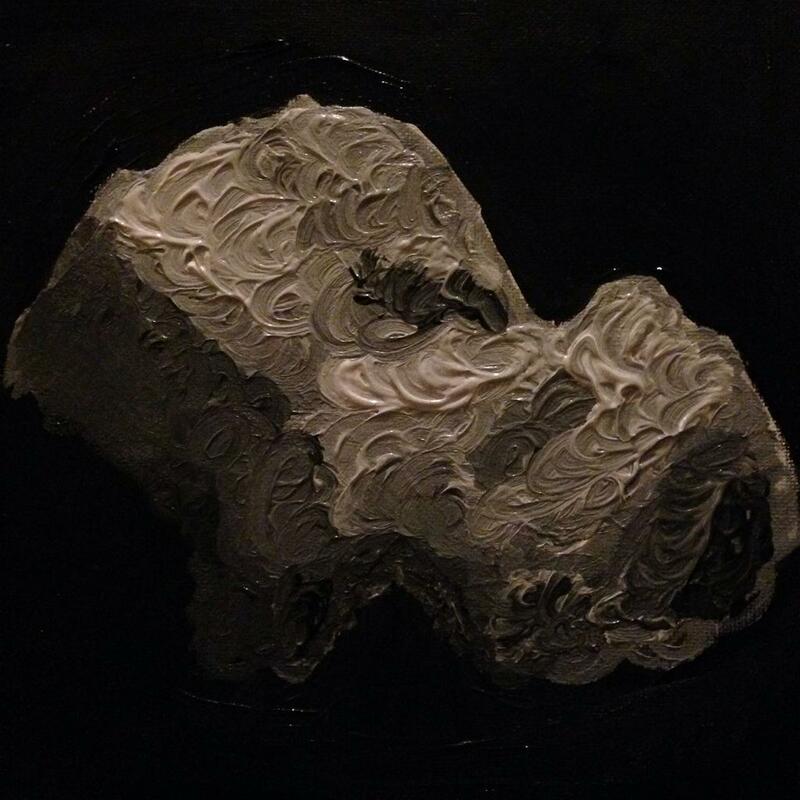 Another view of Comet 67P, with smeared chalk representing the jets (chalk on black paper). Based on an ESA Rosetta photograph. 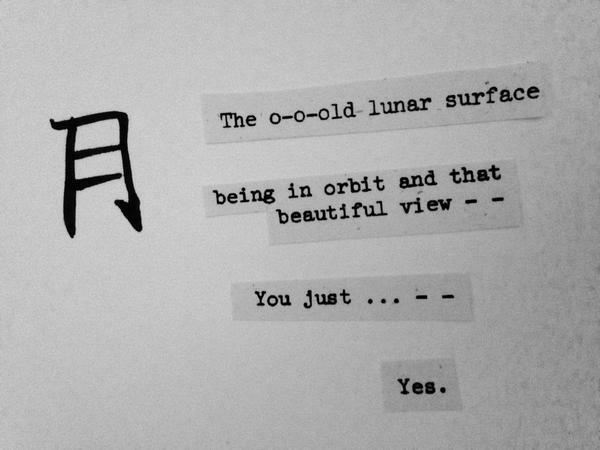 Haiku for NASA’s Dawn spacecraft, now in orbit around Ceres (chalk on black paper). 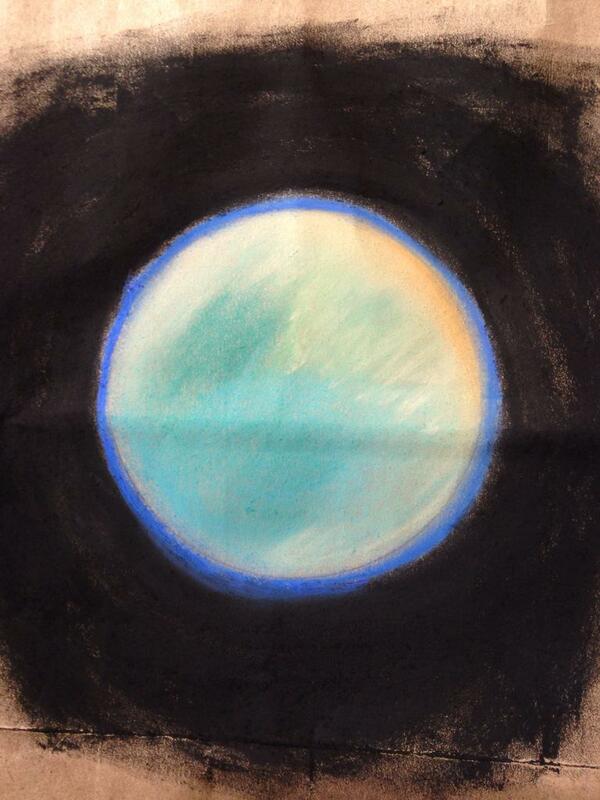 Piece based on the January 15 Mars selfie taken by the Mars Curiosity rover. 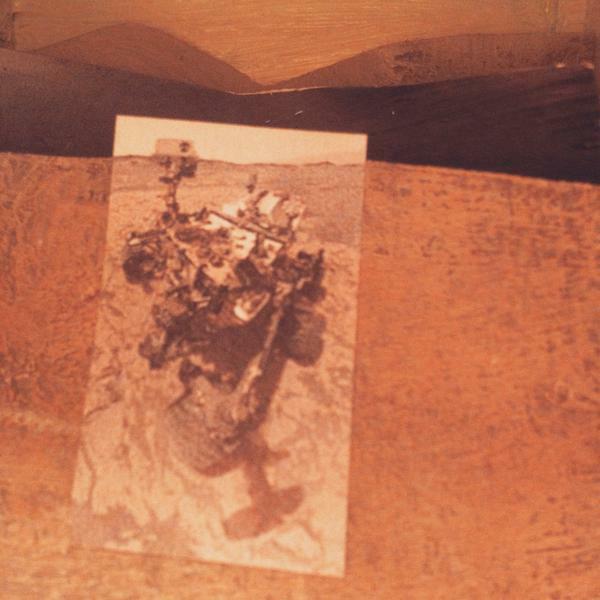 Mixed media: paper, acrylic, box, image of Mars Curiosity rover (credit: NASA/JPL-Caltech/MSSS).